As you go about your day developing and designing websites as well as artwork, there are obviously some things that you use or need more than others. From rough sketches and mockups, to rough drafts and complete products, there are a ton of small things that get repetitive and tedious very quickly! 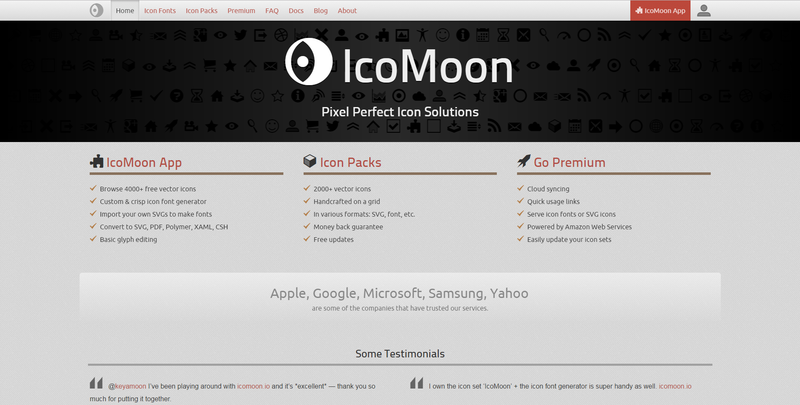 IcoMoon is an insane collection of icons, which were made by awesome contributors of the community. The service itself was started by keyamoon , who has influenced the communities of development and design with his past work. His own beautiful icon pack is included and, as a whole, the service feels complete! 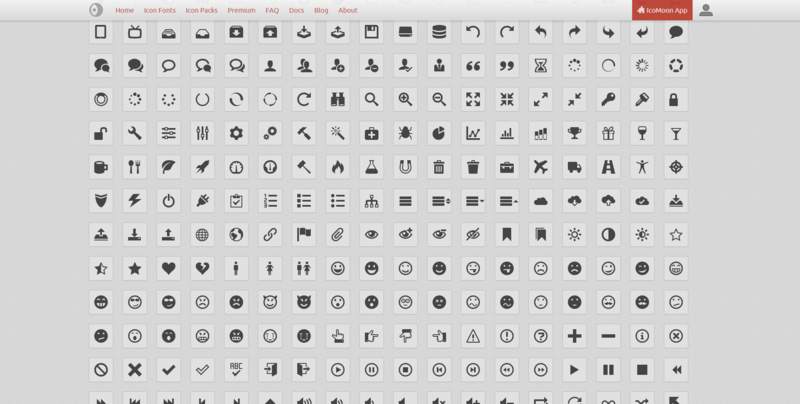 You have the option to browse nearly 2,000 icons to use in your projects, most of which are free! Be sure to check with the license, as each pack has its own license. I suggest you build your own icon font and only use the icons that you need for an optimized and speedy solution. You can even download the icons in other formats such as PDF, SVG and some even offer PSDs. You can also opt to go premium in order to access additional features such as cloud syncing, more convenient management of your icons and all that jazz that simply makes life easier. Review all their features and get answers to any of your questions so you can quickly start using this tool, which should cover the majority, if not all, of your icon needs. When I started with Ajax I attempted to load dynamic content. However, it just felt static. Content just popped up and snapped into place, instantly pushing down the other content like how monsters seem to be able to teleport anywhere in those horror movies! I was so thankful to have quickly found this tool that solved all my Ajax-loading woes! 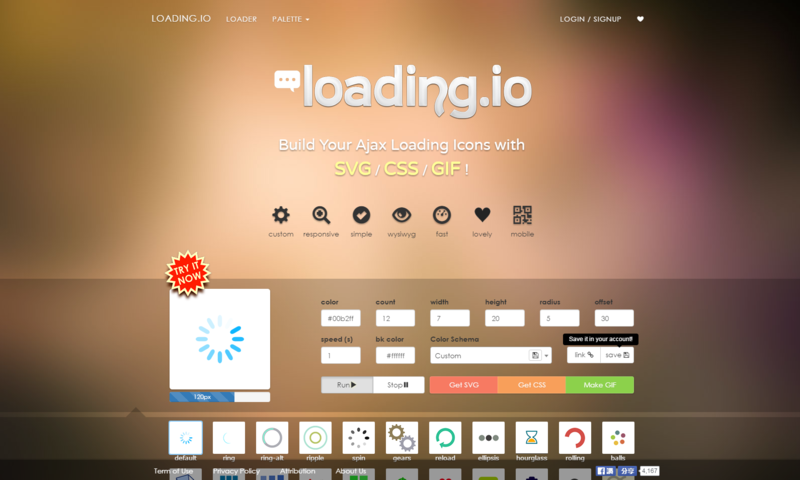 Loading.io conveniently allows you to create your own loading icons for use with your Ajax calls. A testing section sits right at the homepage, which allows you to quickly get a taste of what it offers. Below will guide you on how to use your loading icon once you're done tweaking it to perfection. TinyPNG tinifies your PNG and JPG files to make your websites load faster without compromising the quality of said images. I've been using this site since the beginning of time and it never fails. I remember a size reduction of up to 85% once. On a few images I noticed some desaturation; however, as long as you check before and after you compress, you should be okay. If you're up for it, they also offer a paid Photoshop plugin so you can compress from within the app itself. If you're more of a hacker, there's also a Developer API available. Wow! The developers of this great app really thought things through! There are a lot of alternatives out there, but most of them will either need to be installed or run through a command-line. This one, however, only requires you to open up the site and drag your files to it, quick and easy! There you have it! 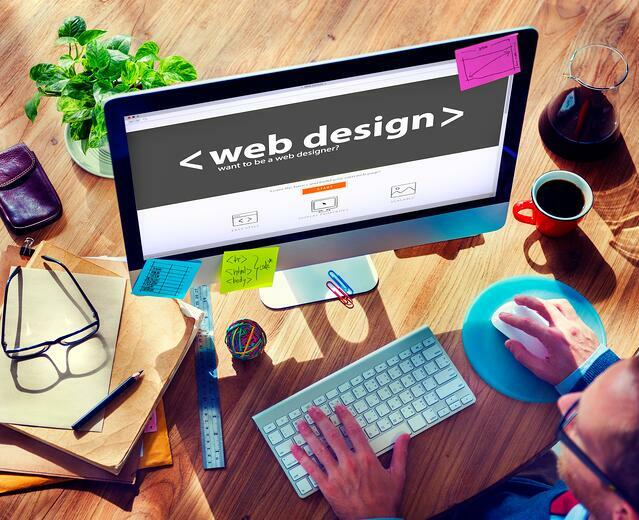 Three awesome online tools for web design. If you are looking to build a new website or looking for a web designer feel free to contact us with any questions. (Click HERE to be redirected to our contact page).